Banners are an extremely useful marketing and promotion tool available to businesses of all sizes, but before we show the benefits of using a custom printed roll-up we have to know what a banner is exactly. In short, a banner is, in its simplest form, a sign which is often made of vinyl and comes in a variety of shapes and sizes, on which you’re able to put pictures and text. There are countless banner designs to choose from. Spend some time browsing for a custom online printer and you will see the variety of options you have available to you for roller banners. Ranging from small freestanding banners to banners that are designed to span a whole building front. So, what are the benefits of getting a custom banner printed? 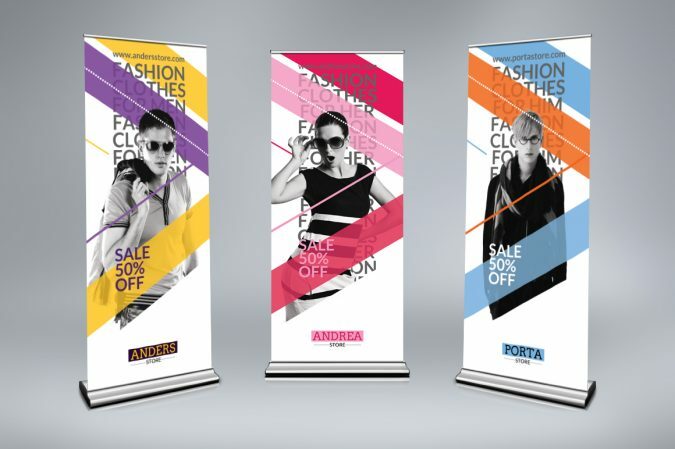 A banner is one of the oldest and most time-tested methods for businesses to promote themselves to potential customers. This is why they can be used on different occasions to promote a business to a large and concentrated audience of potential customers. 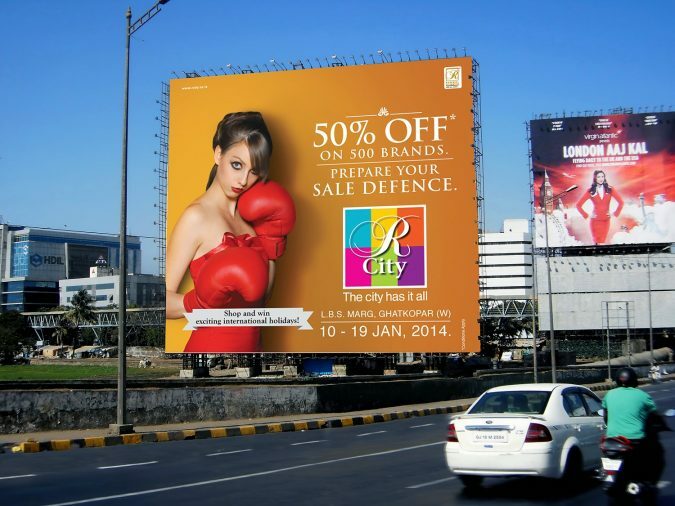 Tradeshows, fairs, photo-shoots, at the entrance of a store; banners can be easily used at various moments. 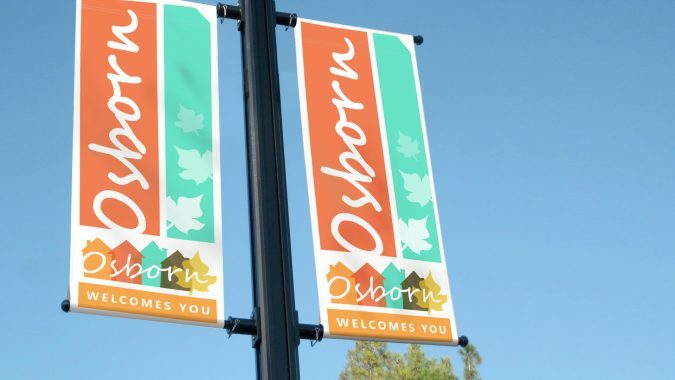 Using an attractive design, you’ll find out why banners have consistently been one of the most reliable methods for businesses to promote themselves to potential customers. As with all things marketing, the goal is to be as consistent as possible. 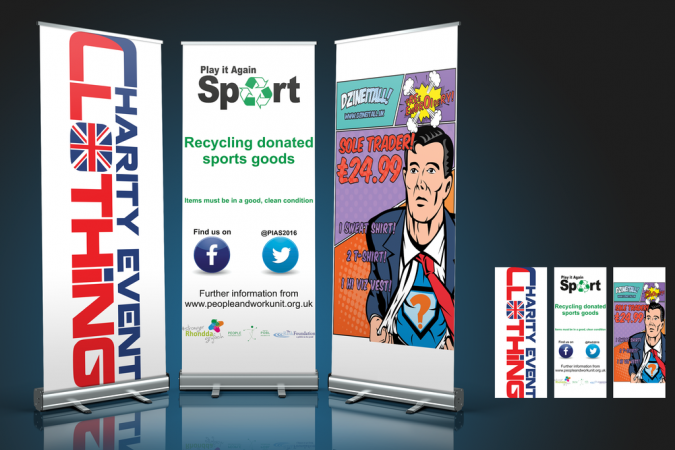 You want your business colour scheme or your business image, if you have one, to be used on the banner. This helps (potential) customers to directly identify the banner as belonging to a certain company. 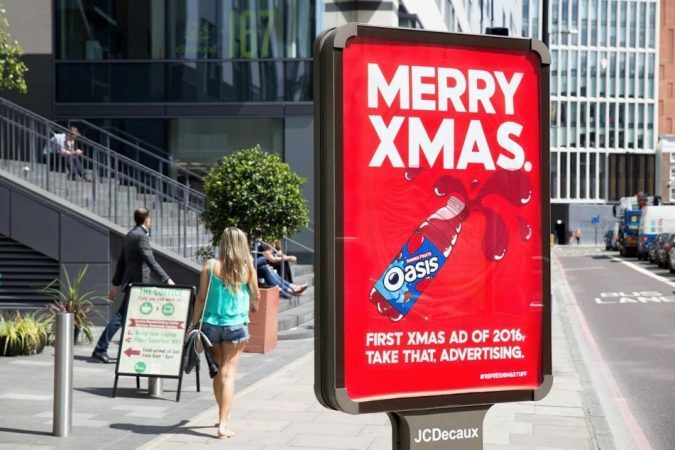 Recognition that can also come at a later time, when people see another marketing advertisement for your company. Thanks to the rise of internet-based printing services, you can get a custom made banner printed with your colour scheme, photo choices, fonts, and text all for an affordable price. A banners printing service can help you decide what’s right for you. Keep in mind to use a clear picture and easy-to-read text. People pay attention to signs, but they won’t pay attention if it’s hard to read. Stick to basic, blunt information and keep your message concise. Roller banners are very economical, especially for a small business. 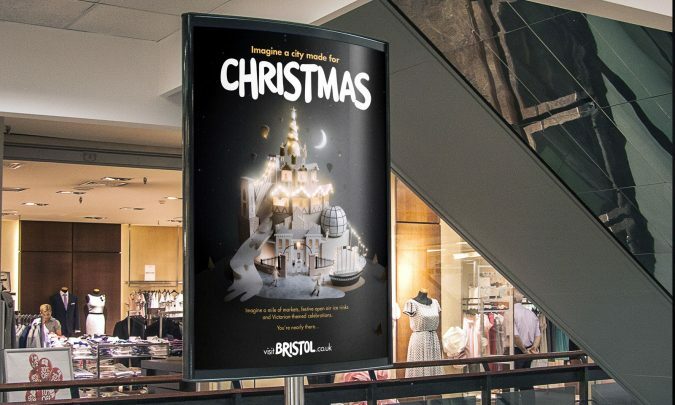 Online printers are often able to offer attractive prices compared to high street printers, and because banners are totally reusable it’s a minimal investment that will provide a consistent long-term return. A huge benefit of roll-ups is that they can be easily portable. So if you attend different shows or local events, you will be able to take your banner and easily set it up to promote your business. Adding to the benefits is the fact that banners are usually made from a hard wearing material, like vinyl, which means they can be left outside all year and won’t suffer from the elements. They’re also easily cleaned, to make sure you’re always presenting the right image for your business. 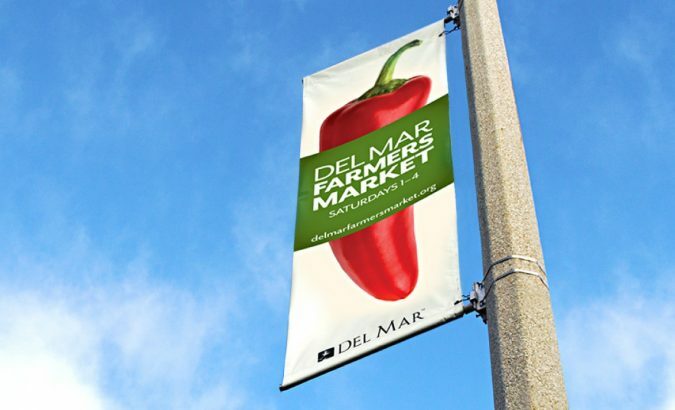 Banners can be extremely effective because when done right, they’re simple. You’re pushing your company, your brand, and your message in one easy to digest package that customers can absorb in as little time as it takes to walk past. 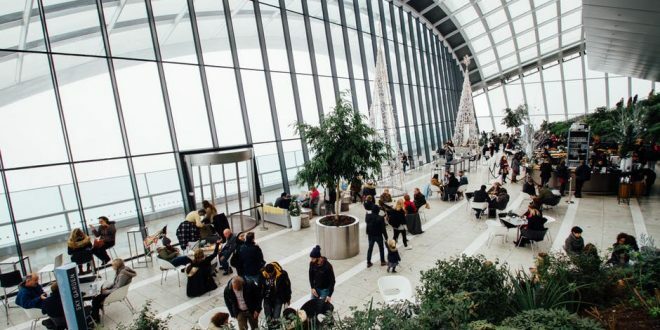 There’s a reason why despite the digital age many businesses choose to still use physical marketing – it works!